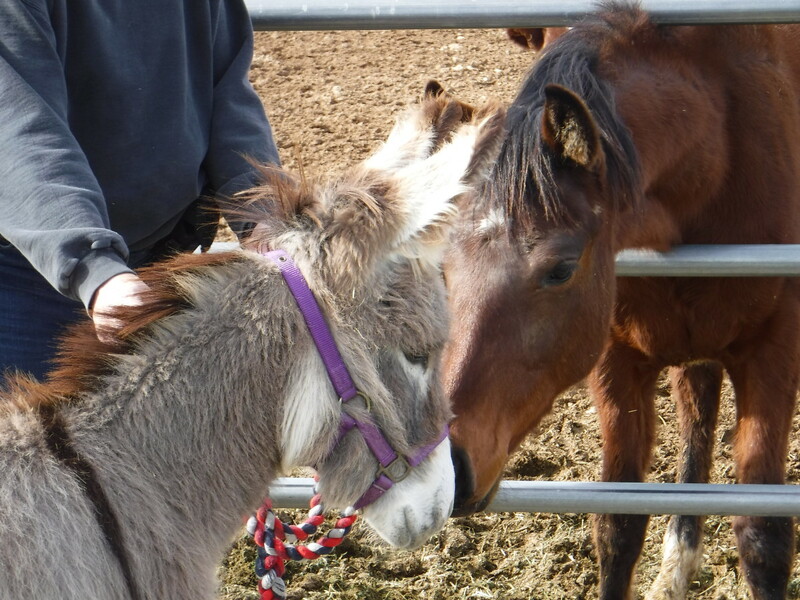 Marcy's herd includes three lovable donkeys from the BLM adoption program. Give the Donkeys Their Due! 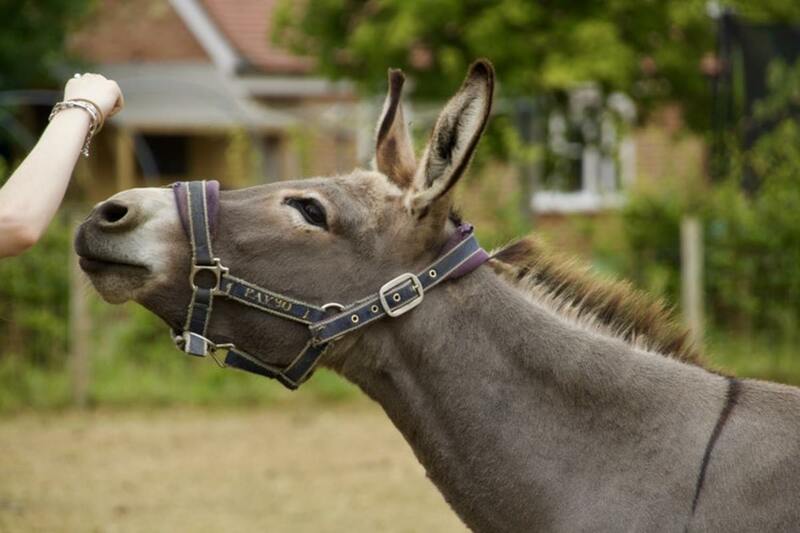 They may not have starring roles in movies, nor be on posters in the childhood bedrooms of young girls smitten with horses, but the long-suffering, hard-working donkey is a lovable and fascinating creature. Even experienced horsemen are likely to be surprised by some of these facts about the equine world's less-glamorous longer-eared members. They're stoical, pragmatic, intelligent, and they have astonishing memories. Although every bit as sensitive to pain or fear as a horse, they don't show it; the donkey species has evolved to mask their discomfort or anxiety as a means of survival from prey animals. They're keenly intelligent and often learn a task the first time it's taught to them, but combine the two traits of stoicism and intelligence and you may see what is often misidentified as "stubbornness." 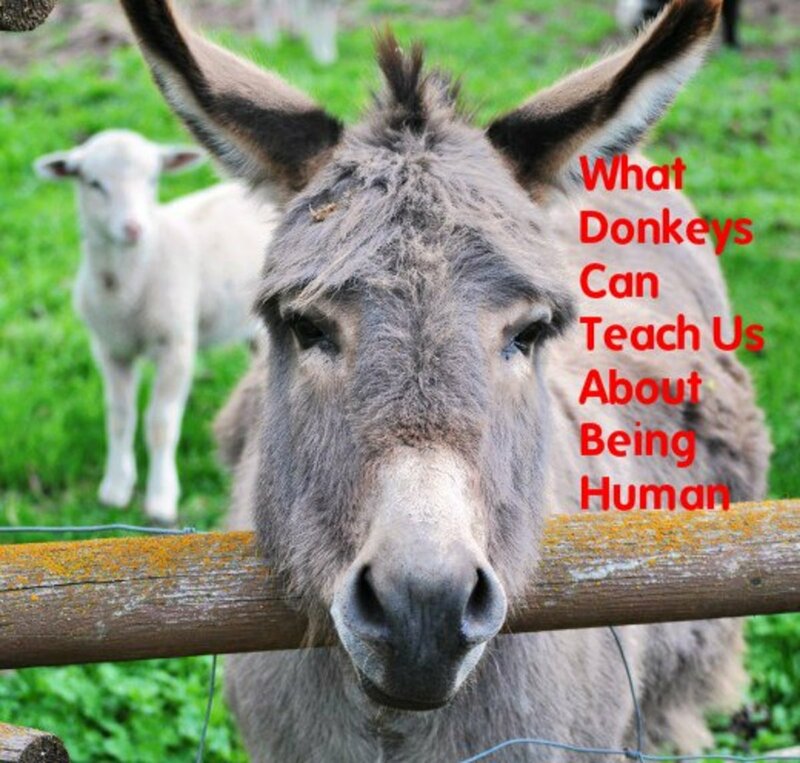 Because donkeys are so darned smart, they have surprising reasoning abilities and must be shown not just how to do something, but why they should do it. Forcing them or bullying them into doing something will trigger that famous splay-footed, sitting-back and resisting posture so often associated with them. 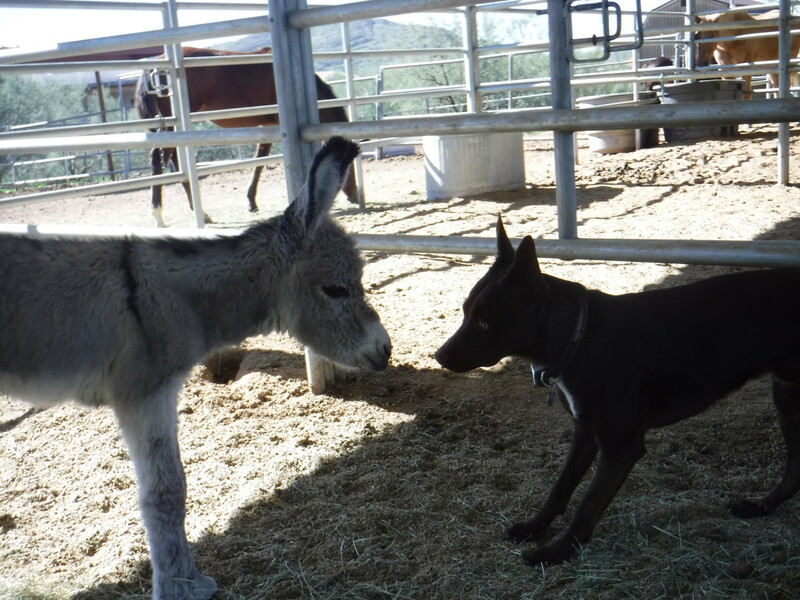 True donkey whisperers know to patiently let them learn by watching and by making their own decision about readiness to proceed. Eventually, the ever-curious, affectionate donkey will take on the task willingly. This might puzzle you if you're not familiar with horses, so I'll explain: Horses have what are called "chestnuts" on all four legs. These are the hairless, rough-textured growths on the inside leg, set upon the cannon bone (the long, lower leg bone). Chestnuts are actually the evolutionary trace of the five toes prehistoric horses once had. Donkeys, unlike horses, are missing the rear chestnuts, but do have front chestnuts. Donkeys are surprisingly affectionate. 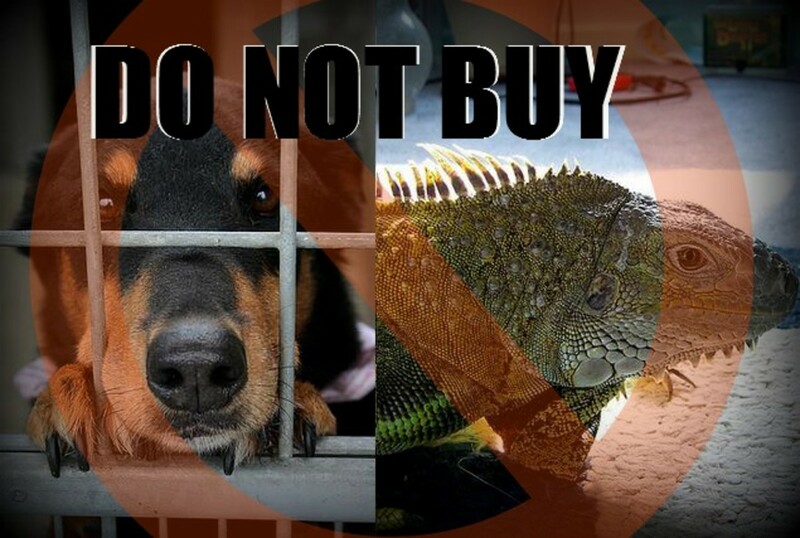 They seek out their trusted humans or other animals, whether to be petted or simply to stand nearby. 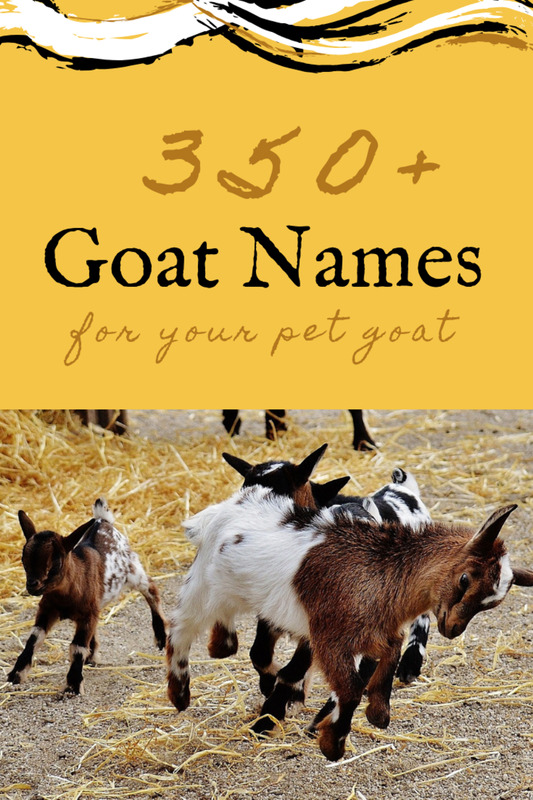 They can become quite close to dogs, horses, and other pasture pals. Their fellow donkey friends, though, are extraordinary important to them; they form such strong bonds that when a companion dies, they mourn them. The stress of their grief can cause them to become severely ill.
Donkeys are prone to a condition called "hyperlipemia." In the briefest of explanations, it's a syndrome wherein too much fat becomes present in the blood. It is a life threatening situation, and stress is one of the common causes. Grieving for a lost companion can induce hyperlipemia in donkeys - and donkey owners must always be sensitive to that when a stablemate passes. Being such social creatures, donkeys sometimes will quit eating altogether when deprived of a companion. That, as mentioned below, is also dangerous to their health and well-being. Horse owners often balk at feeding their horse low-energy feeds; feed stores are filled with dozens of varieties of grains, molasses-laden blends, and rich feeds for performance horses. The stuff of dreams for horses, though, is the makings of nightmares for donkeys. 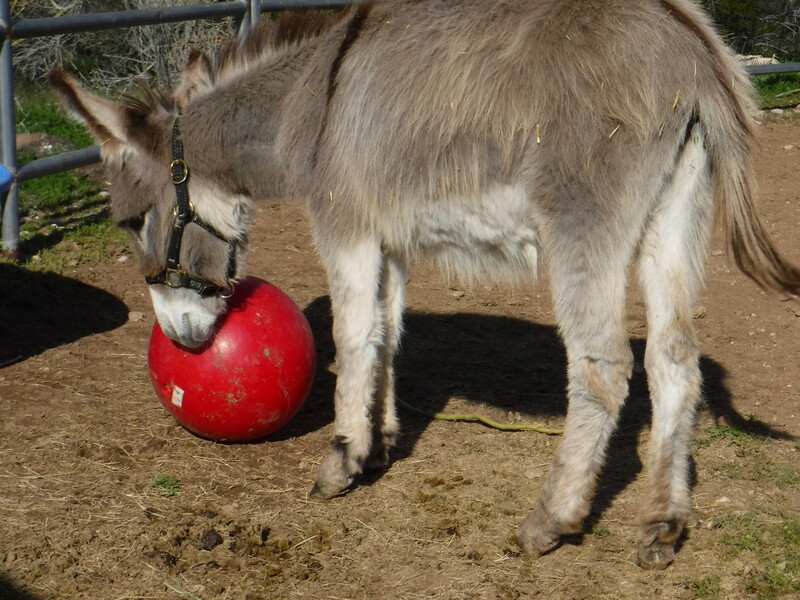 Donkeys, because of their highly-efficient metabolism, not only can survive on "poor quality" feed, but will suffer many unnecessary ailments if fed energy-dense or sugary feed. From laminitis to ulcers to hyperlipemia, wrongly feeding a donkey can cause a variety of dangerous conditions. 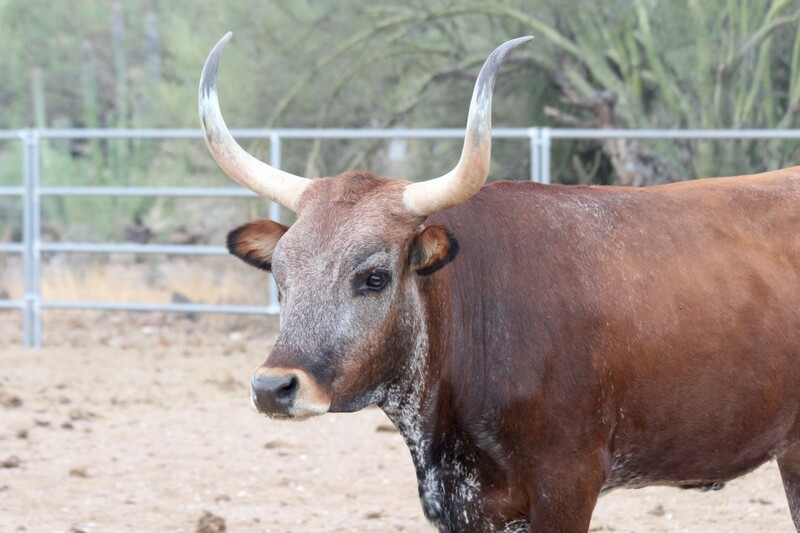 Wrongly feeding includes overfeeding; feeding too rich a diet; and feeding "meals" rather than feeding free-choice of a low-energy forage. Donkeys should have diets rich only in low-energy bulk. Straw—often used as a bedding for horses, many of whom won't even nibble on it— is a perfectly adequate diet for donkeys. A scrubby, none-too-lush pasture is ideal. Donkey owners should avoid feeding them grain, sugary treats, alfalfa hay, unnecessary supplements, or other feeds that can spike insulin levels or cause obesity. Donkeys are thrifty animals and flourish on what the haughtier animals in the barn would throw away. 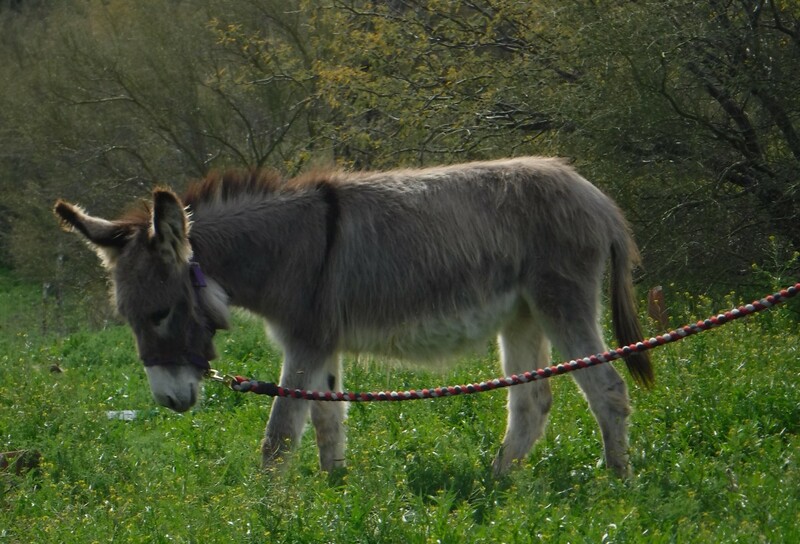 Donkeys, though typically small, are disproportionately strong. A healthy, mature donkey can carry 25% of its own weight! This is why donkeys are the quintessential beast of burden: They are, for their size, powerful creatures. They've contributed tremendously to the development of many nations by working in mines, toting packs, hauling freight, pulling carts, or carrying riders. 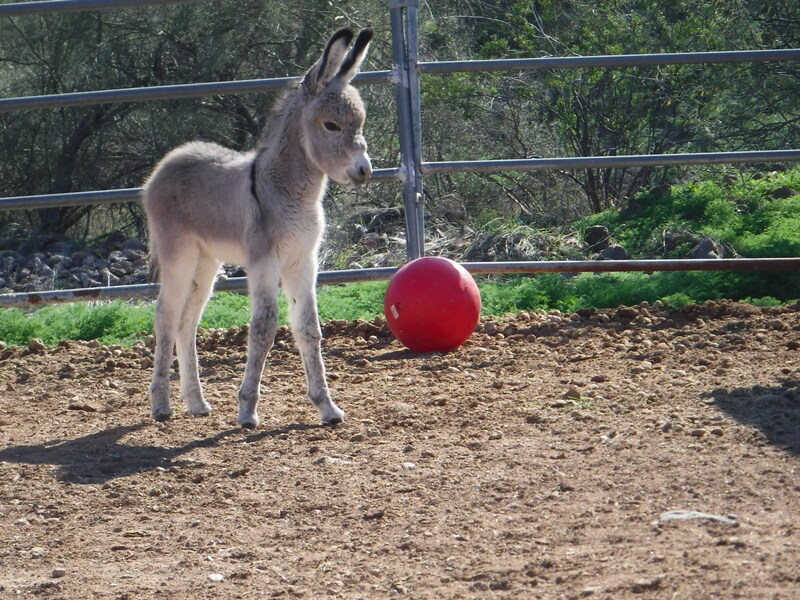 If donkeys were on the Starbucks menu, you'd get a standard donkey if you ordered a "venti." It'd be over nine hands, but not above 14 or 14.5 hands tall. If you don't speak horse, a "hand" is four inches, and the withers are the highest part of the shoulders, so a standard donkey would range from 37" to 56"–58" tall. On the other end of the spectrum are the mighty little miniature donkeys. No taller than 36", they're also known as "Sicilian" donkeys. 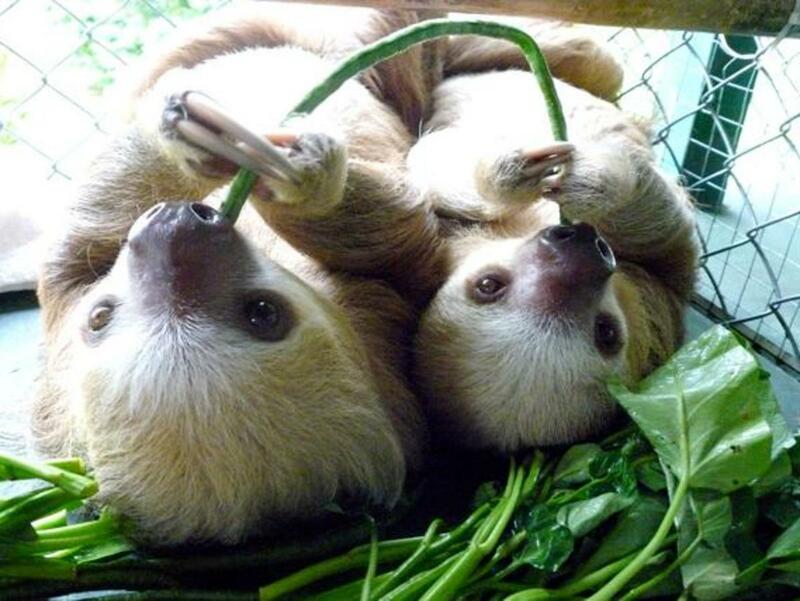 Be forewarned: They're ridiculously cute. When creatures of different species mate, the offspring are hybrids. The hybrid progeny of horses and donkeys are commonly called "mules." Not so quick, though! 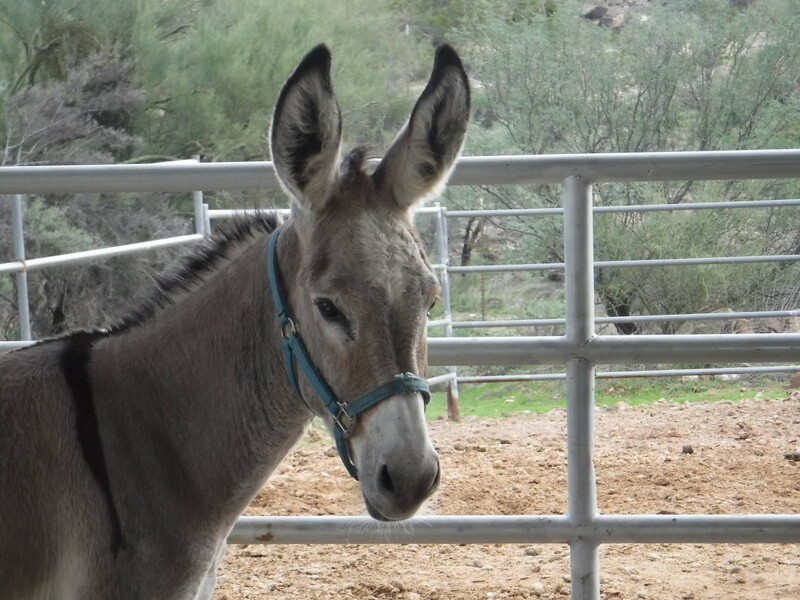 More correctly, the offspring of a male donkey (jack) and a female horse (mare) is a mule, but if the father is a male horse (stallion) and the mother is a female donkey (jenny), the offspring is correctly referred to as a "hinny." Although it's the general rule that mules are sterile, there have been instances (though quite rare) of non-sterile horse/donkey hybrids conceiving foals. 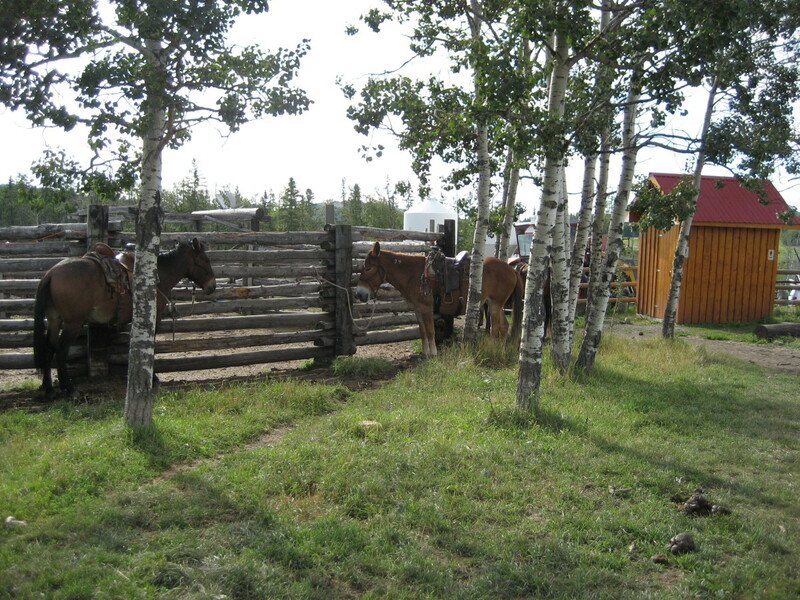 Female mules and hinnies are capable of successfully carrying embryos transplanted from mares, also. They do come into heat, as well, although they are generally irregular in their cycles. 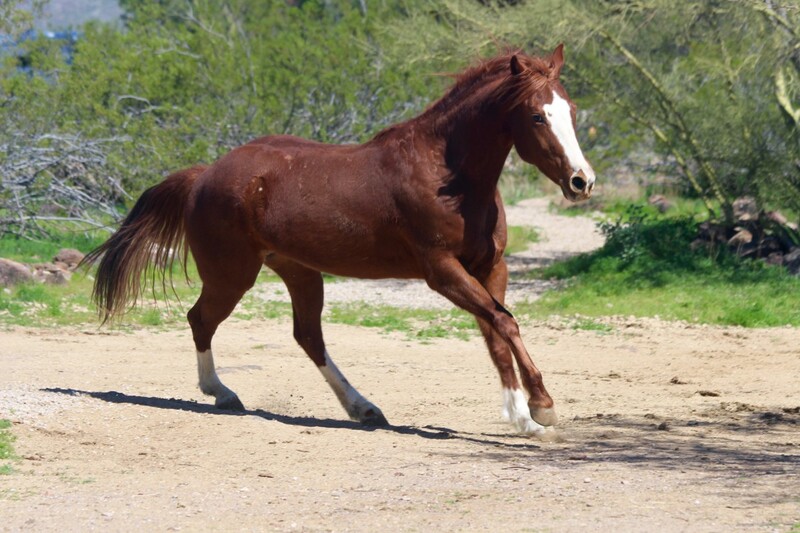 The gestation period of a mare (female horse) averages about eleven months and a week. That's a long time for the anxious mare owner to wait for the arrival of the new foal. On average, a jenny (female donkey) carries their babies just over a year - and can even go as long as a whopping 14 and a half months! As in so many other matters, the donkey owner must have a personality about as patient as that of the donkey itself. 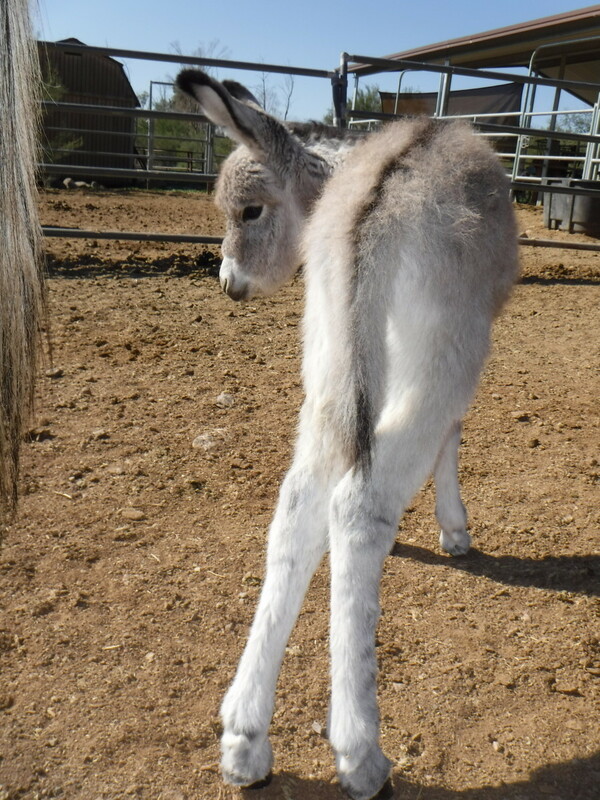 Let me say this, though: It's worth the wait, because there is nothing, and I mean nothing, as cute as a floofy baby donkey. Those affectionate, patient, small donkeys are fighting machines when it comes to self-preservation and the safety of the herd—so much so that they're commonly found in cattle or sheep pastures as guardians. They have an instinctive dislike for coyotes and wildcats and will fight hoof and tooth against any trespassing predators. 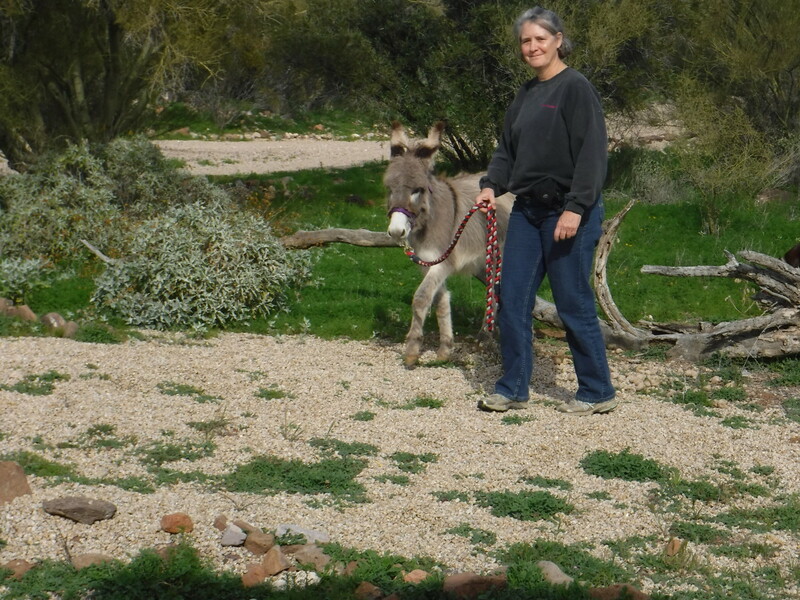 Even on a small ranch, the vocal donkey will alert his owners to situations requiring attention. If chosen and raised specifically to be guardians, they'll bond with the animals they are "hired" to protect and will take on aggressive dogs or wild predators. 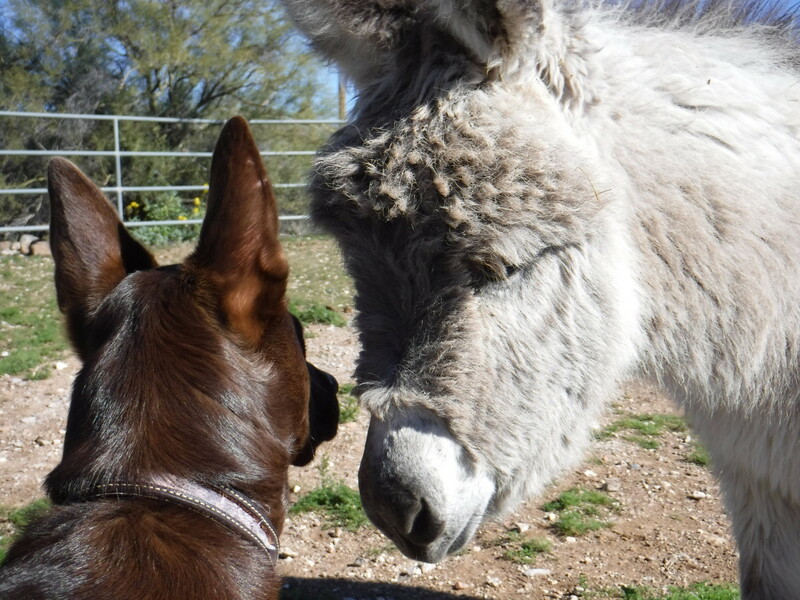 Pet donkeys, however, that familiar with stock dogs may not be effective, and—being the individuals they are—not all donkeys are suitable as guardians. 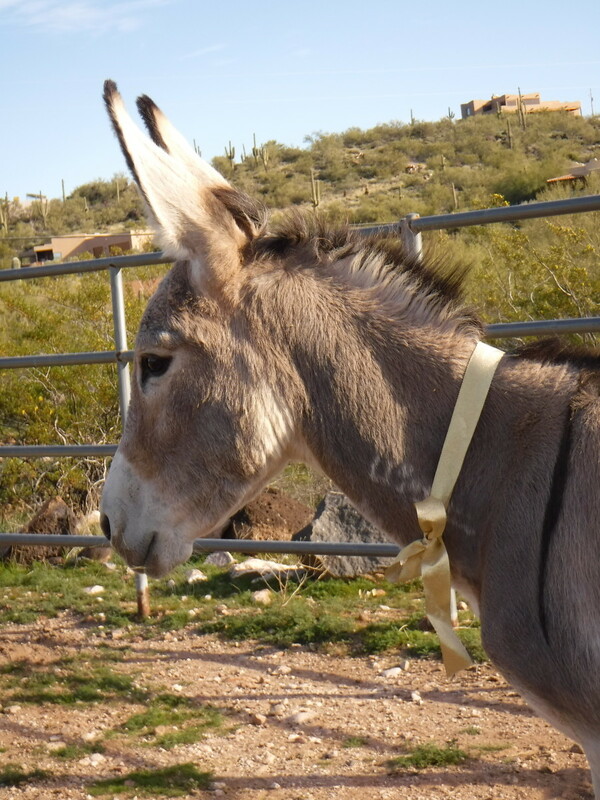 In the United States, burros—the southwestern "brand" of donkey—still freely roam the land. 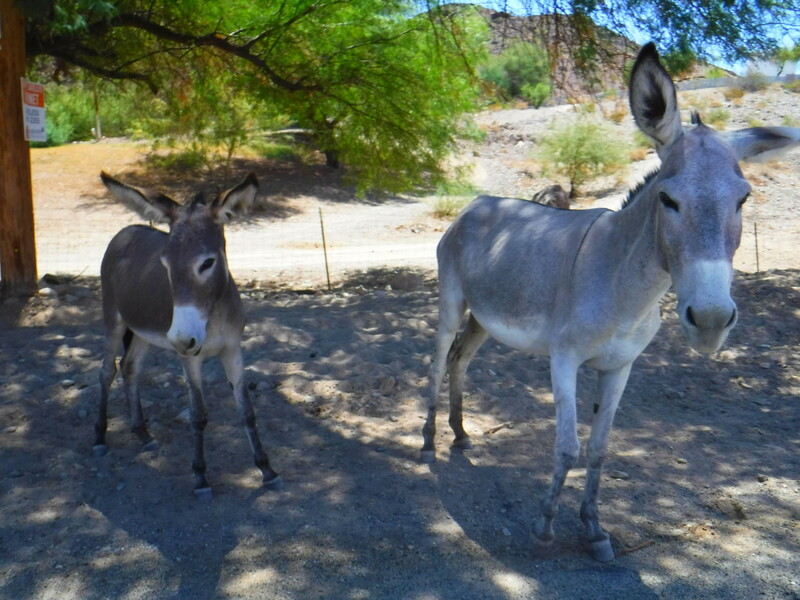 The 2018 burro census estimated just shy of 15,000 free-ranging donkeys in the U.S. 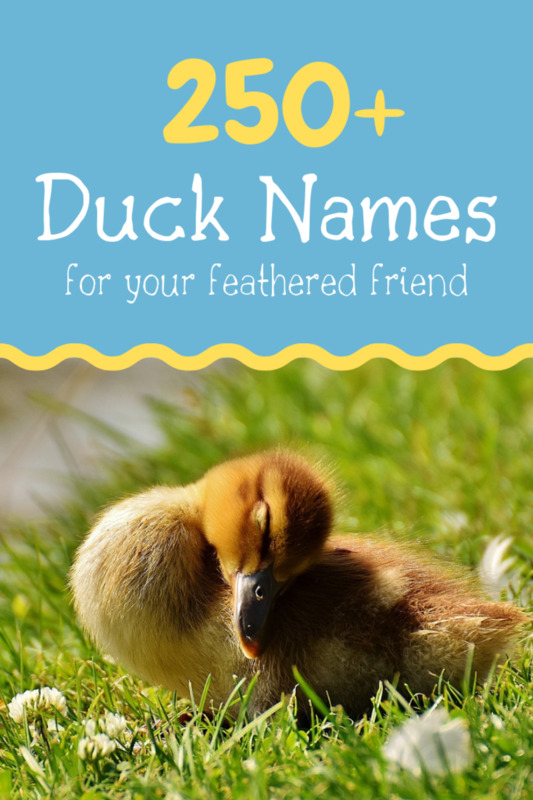 They aren't native to the continent, though, and are a significant land-management issue. Much as I adore donkeys, I recognize the tough decisions the Bureau of Land Management must make when contending with these hardy, oft-destructive animals. 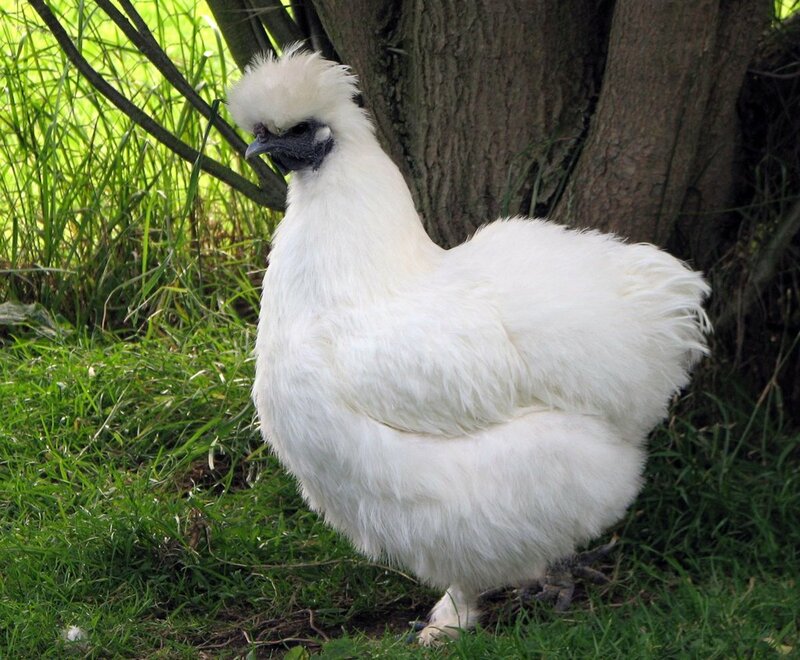 They compete with native species for foodstuff; breed vigorously; and tear up sensitive terrain with those adorable little hooves. Each state with free-roaming burros has an estimated viable population maximum. The BLM, through a variety of programs, attempts to keep the population under control. It was through them I obtained my own burros, wanting to do my part to give long, healthy, useful, and happy lives to these three special souls who came into my life. Hi, Barb, and thank you! I agree! Floofy donkeys are the stuff of happiness. There’s nothing like a floofy baby to make your day. Great article Marcy! Hi, Alexander! Donkeys are truly addictive. I just adore them. Thanks for your kind words, Lady Lorelei! Donkeys are a really nice addition to any barn! Thanks for commenting, Ellison! There's something calming and serene about donkeys, isn't there? I just love being around them. I love donkeys! I have two miniature donkeys, both old ladies in there late 20's. To me this animal is such a pleasure. I grew up on a hobby farm with the typical chickens, ducks, cows, and pigs but no donkeys or horses. I always enjoyed seeing this cute beastie when I could manage the opportunity. Loved your information and images. It was like a trip back to the country.